There is a Proven trend of rising Veteran suicide over the course of the past 7 years which include older Veterans being #1 highest rate of suicide, and our Iraq and Afghanistan Veterans following. We have recognized this to be a major epidemic in the United States and aim for better policies, procedures, and laws to aide in the prevention of Veteran suicide. We have also recognized a rising trend of suicide in Active Duty Military Personnel, First Responders, especially in Law Enforcement, and wish to include them in our proposition. Henceforth, we propose Erik Jorgensen's Law to be written and adopted into each of the 50 states of the United States of America. 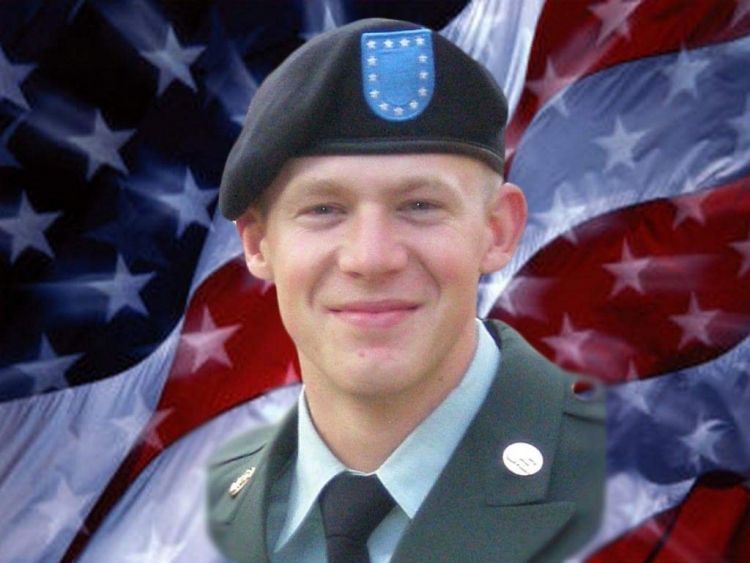 This petition is in honor of SPC Erik Lane Jorgensen who lost his battle after returning home from combat in Afghanistan summer of 2013. We the people pray for our lawmakers and President Trump to implement a Missing Veteran/Responder Alert System with a heightened alert for missing Veterans/Responders that have an implied or are known to be in crisis. *The Missing Veteran/Responder Report granting authority to law enforcement agency to search Veteran's/Responder's personal information (phone, social media accounts, GPS phone tracker, etc.) to further assist in locating and recovering them in an expedient manner. *The Missing Veteran/Responder (Critical as it applies) Alert System will allowVeteran's/Responder's Photograph, identifying information, and last known whereabouts to be placed into the National Clearinghouse of Missing Persons and flyers shall be made readily available and distributed. 2) Implied by action or verbal suicidal or homicidal signs witnessed by family, friend, or other. 3) Cognitive Impairment whether by mental health issue caused by current crisis or before, whether by alcohol or any drugs (medications, illicit drugs or any drug that affects mental status) that may cause impairment or injury which has or may be causing impairment. #1 is primary and must be done as well as #2 OR #3 must be present to qualify for the Critical Missing Alert System. We pray to have Veterans Courts in all of the 50 states with a Veteran Liaison assigned to each county to assist through court proceedings, make reccomendations to Veteran and the Courts and to promote the best welfare of our Veterans. We pray for specialized training for Law Enforcement and ALL First Responders in dealing with Veterans/Responders in Crisis adding emphasis to Combat Veterans in Crisis. Once Law Enforcement has located and recovered missing Veteran/Responder, they are charged to transport the Veteran/Responder to the nearest VA or Hospital Emergency Department for further evaluation. The Veteran/Responder may not be discharged until evaluation is complete and is in stable condition. If there is Veterans Court in the Veteran's state, they may only be discharged by judges orders. We also pray to have Suicide and Homicide data reported at the National level by each state so we may have accurate numbers and make further decisions based on proper trends. We would like to add penal code so that if a person makes a false missing person report, omits pertinent information, misrepresents any facts leading up to, or otherwise lies, can be charged with a crime of Fraud. Depending on the nature of individual's behavior, may also be charged with additional crimes as they are appropriate. The Erik Jorgensen's Law (Veteran Suicide Law) petition to United States of America was written by Stephanie Jones and is in the category Law & Order at GoPetition.